What sort of depth ranges does the Club do? Literally all. 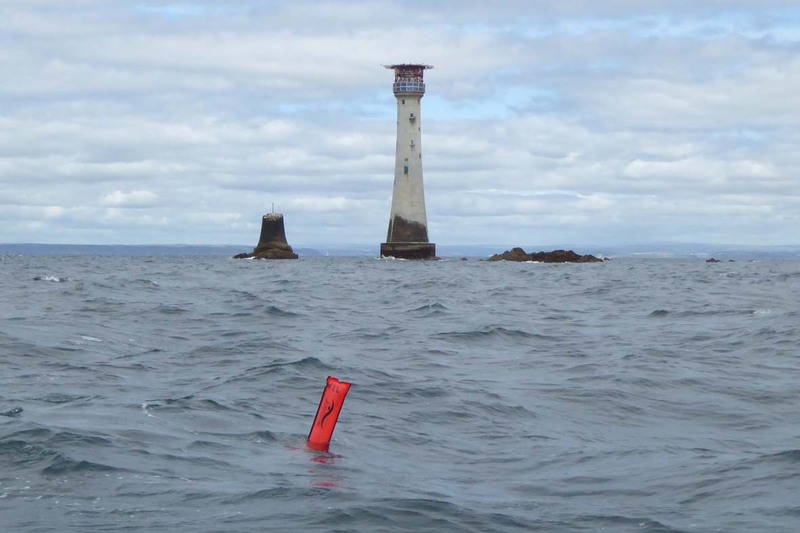 We do dives on some of the reefs inside Plymouth Sound where you won’t get into double figures of metres, which – although not too adventurous – do teem with life. At the other end of the spectrum we have a technical diving group which are diving sites deeper than 60 metres. ⟵How many different sites does the club go to?